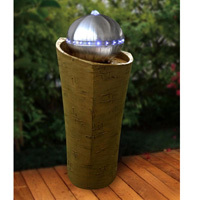 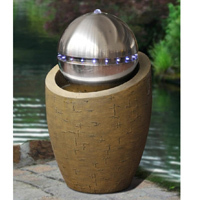 Bermuda Berlin Cork is a highly contemporary water feature complete with stainless steel effect sphere. 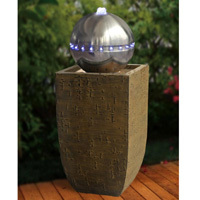 Contemporary water feature design from the brand new Bermudan 'Vision' range by Bermuda. 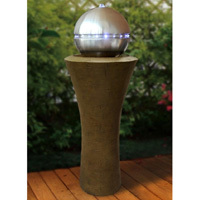 Contemporary water feature design from the brand new 'Vision' range by Bermuda.